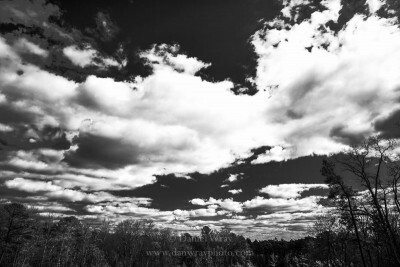 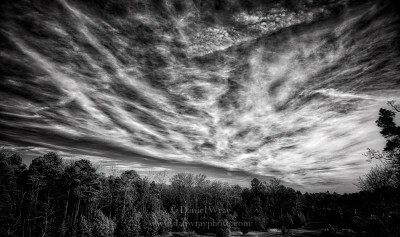 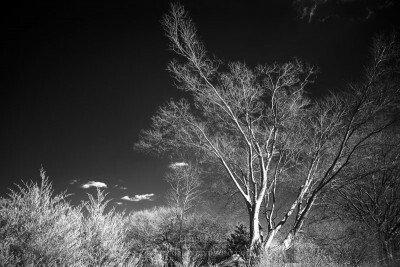 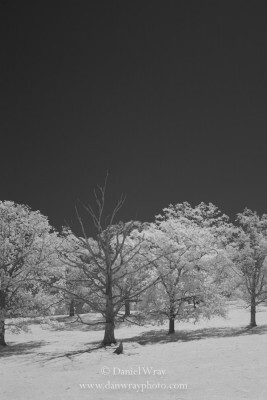 Infrared photo in black and white of forest and sky. 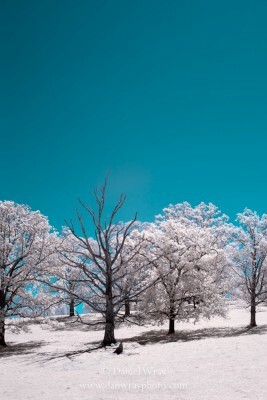 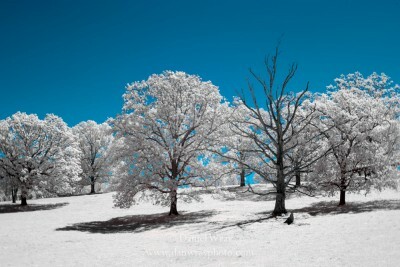 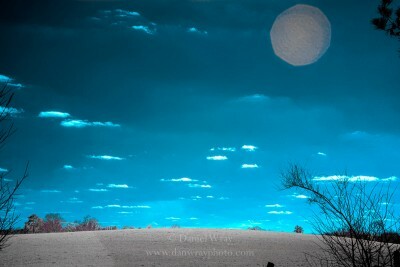 INfrared photo of a pasture land. 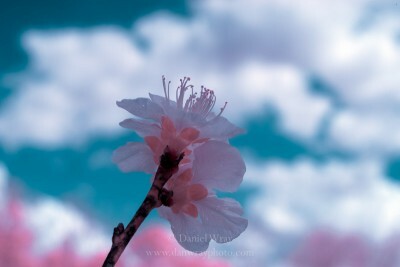 Infrared of an early Spring peach blossom against a fair weather sky. 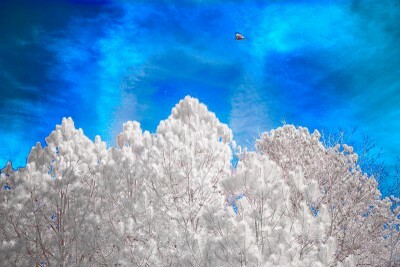 Infrared photo of pine trees and sky, Vulture passing by. 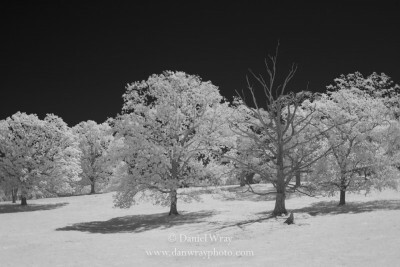 Field and tree photographed with an infrared light sensitive camera. 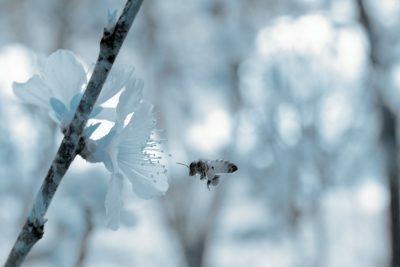 Ear;ly Spring Peach blossoms and Honey Bee, photographed in near infrared.